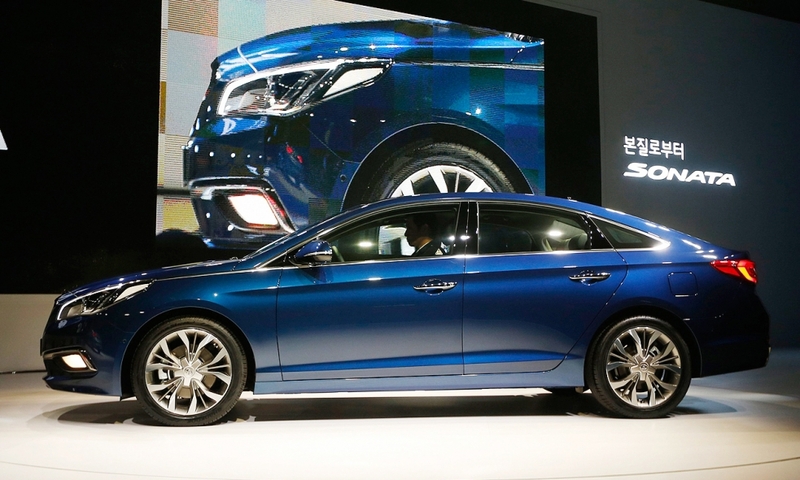 The 2015 Hyundai Sonata will be more refined and premium-feeling than the model it replaces, the company says. 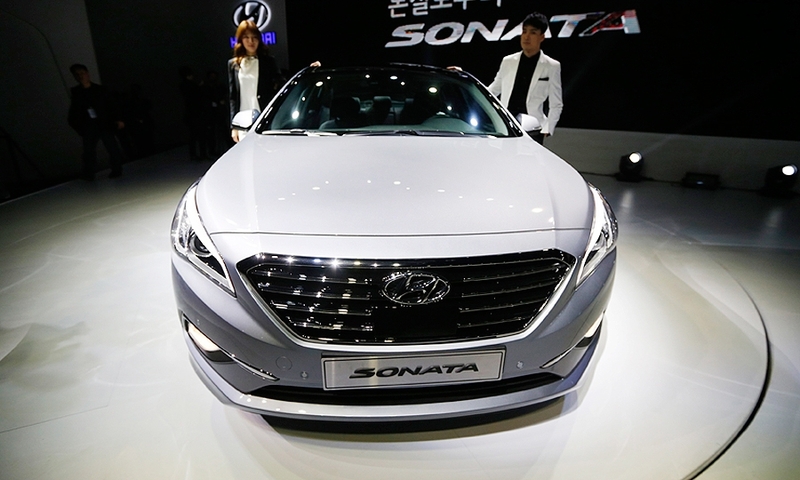 Hyundai says the new Sonata has reduced noise, vibration and harshness, improved driving dynamics and refined design. 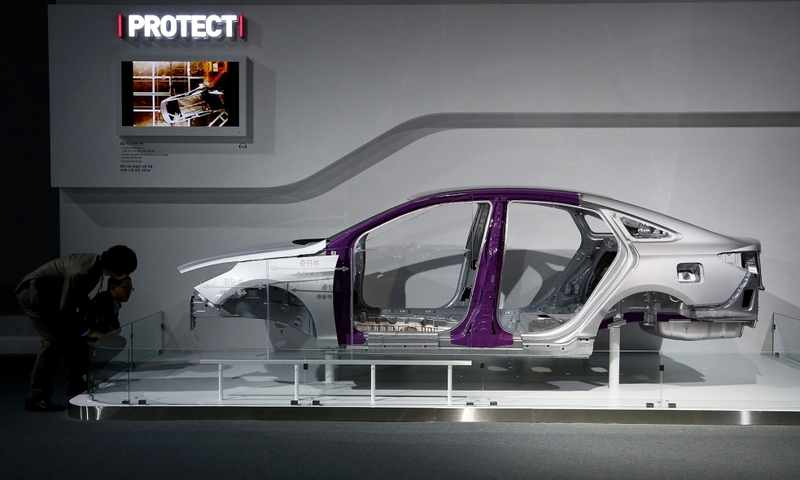 It arrives in dealerships late this year. 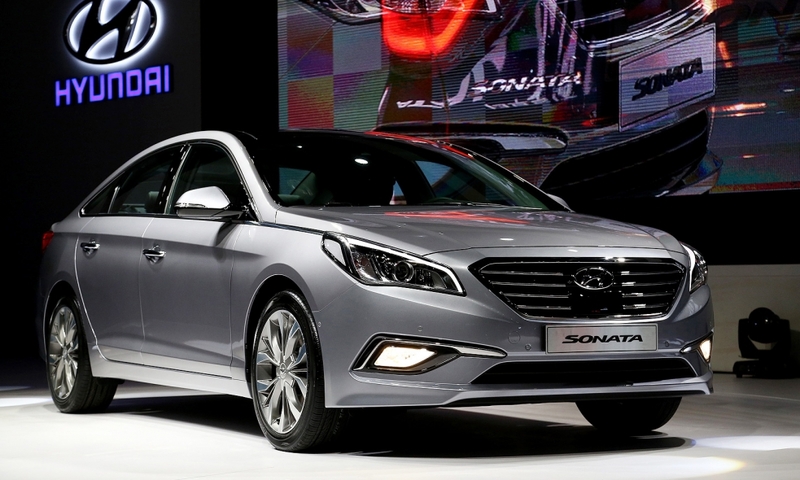 The 2015 Sonata has “evolved into a more refined premium vehicle” that “provides a luxury feel of a car from the segment above,” Hyundai says. 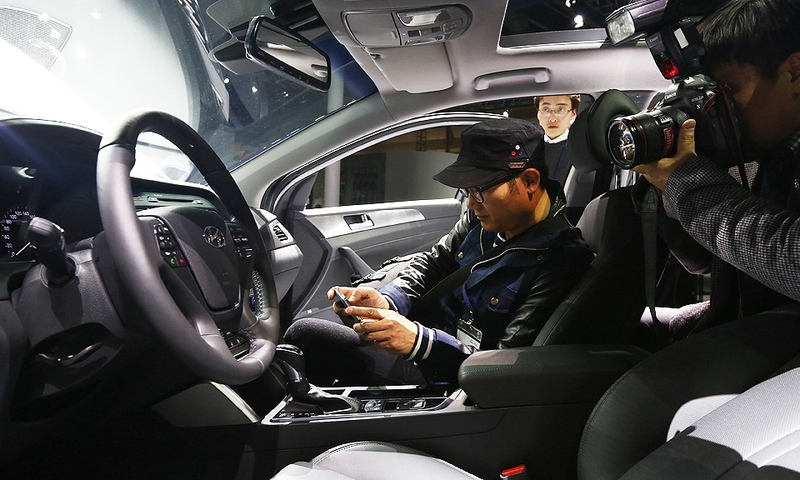 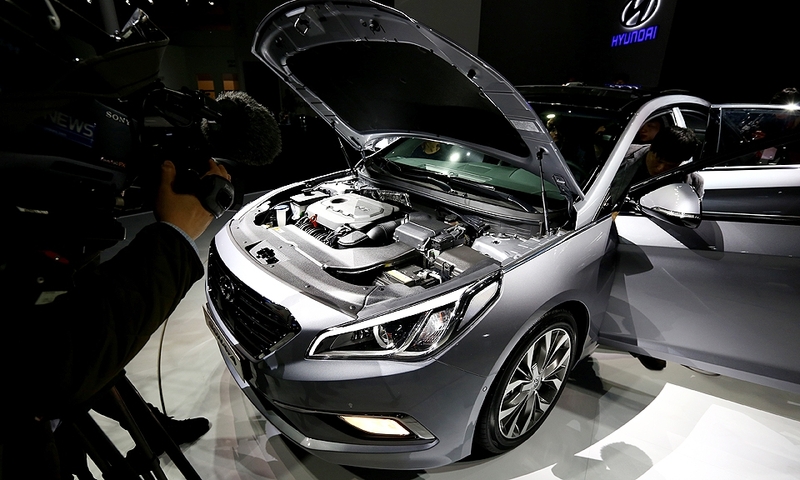 Journalists get a look inside the 2015 Hyundai Sonata. 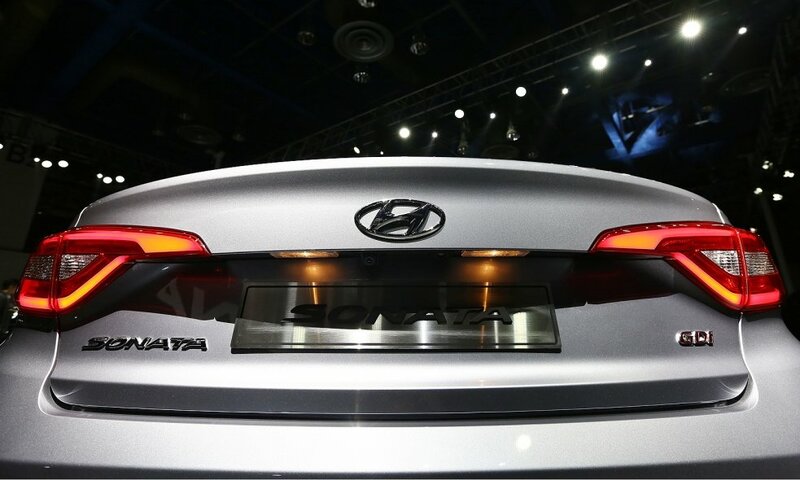 The frame of the 2015 Sonata. 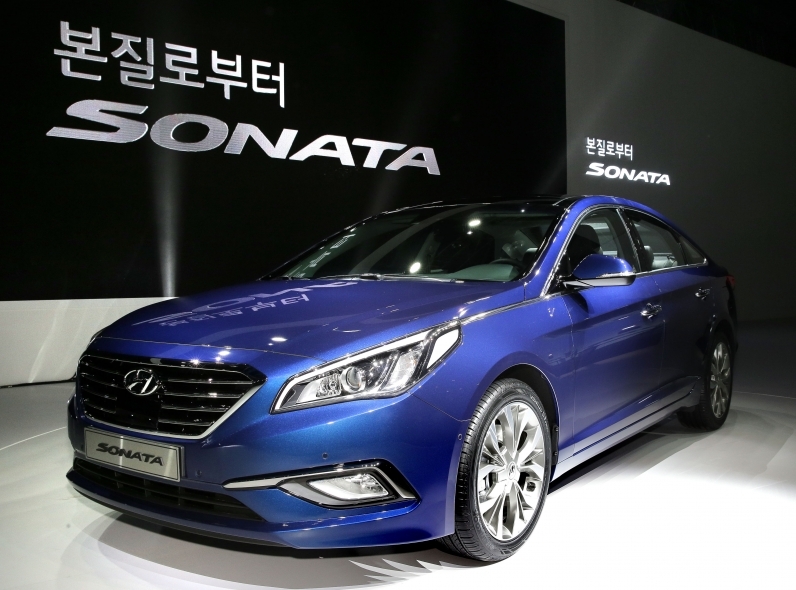 The vehicle's platform and U.S. powertrain lineup is expected to be largely carryover, though Hyundai says it focused on reducing noise, vibration and harshness, improving driving dynamics and refining the Sonata's styling. 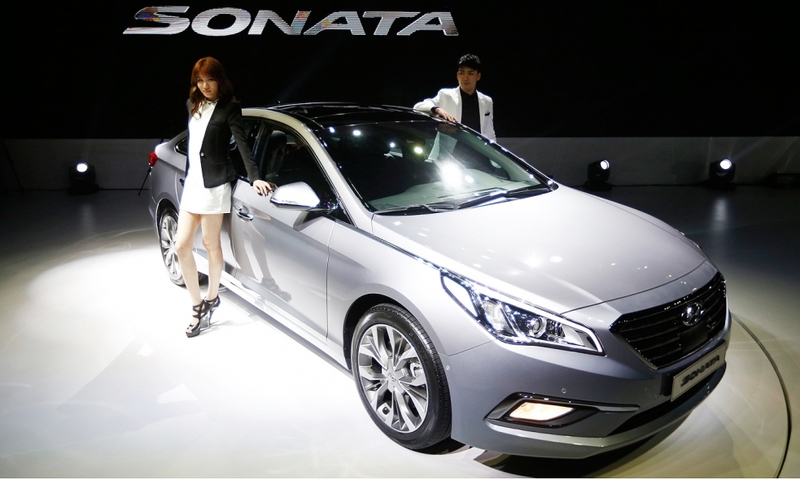 The seventh-generation, mid-sized Sonata sedan is expected to arrive in the United States late this year for the 2015 model year.